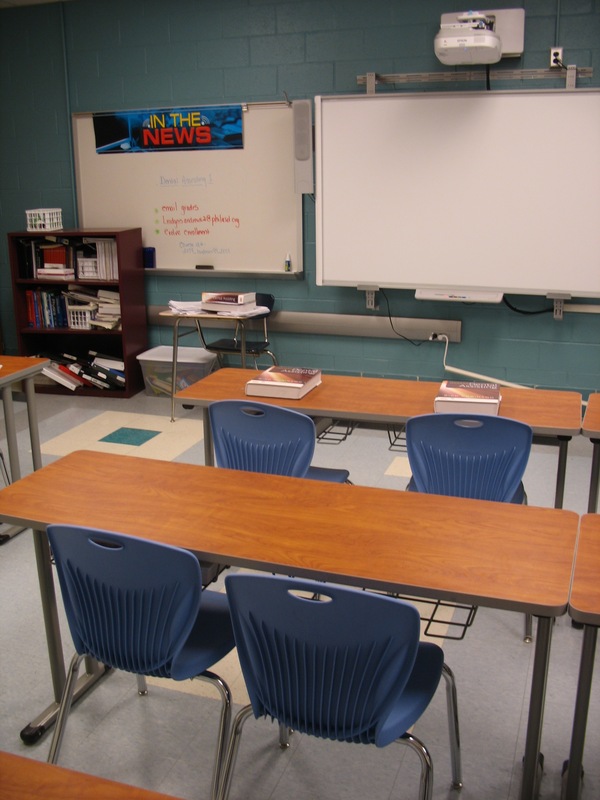 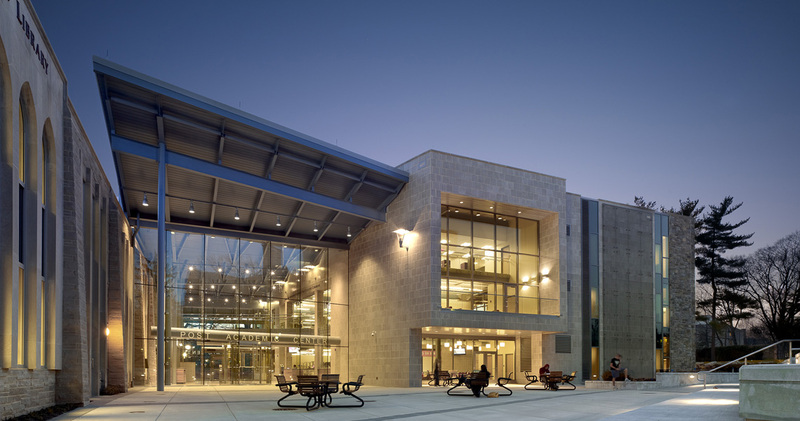 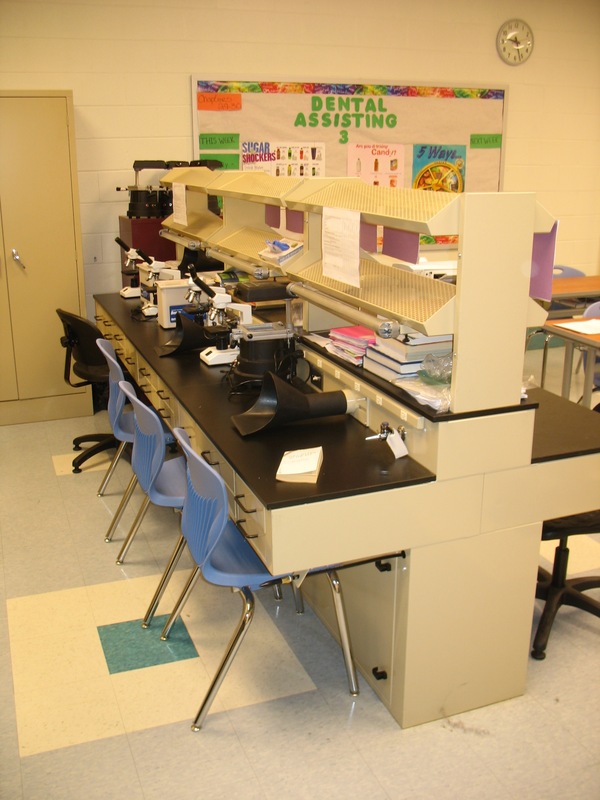 Part of the School District of Philadelphia’s Career and Technical Education program (CTE), Kensington Health Sciences Academy is a neighborhood high school that prepares students for careers in the health industry. 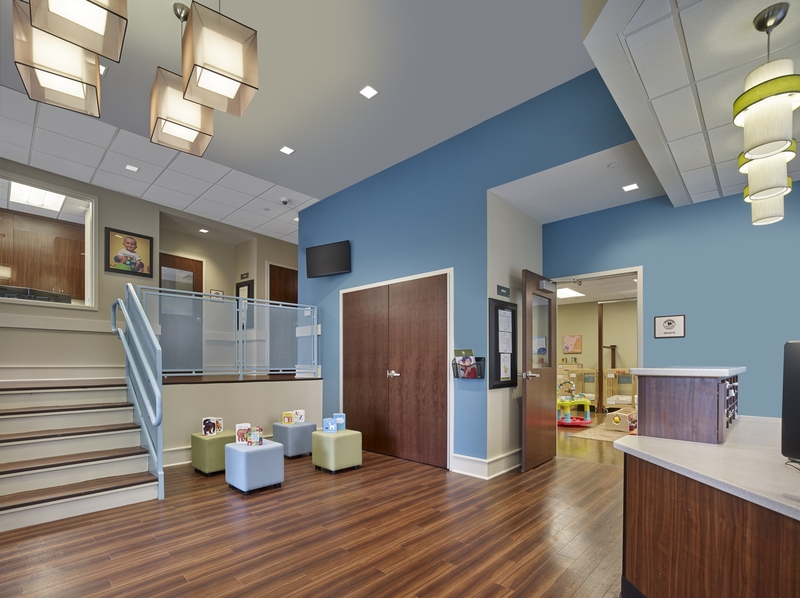 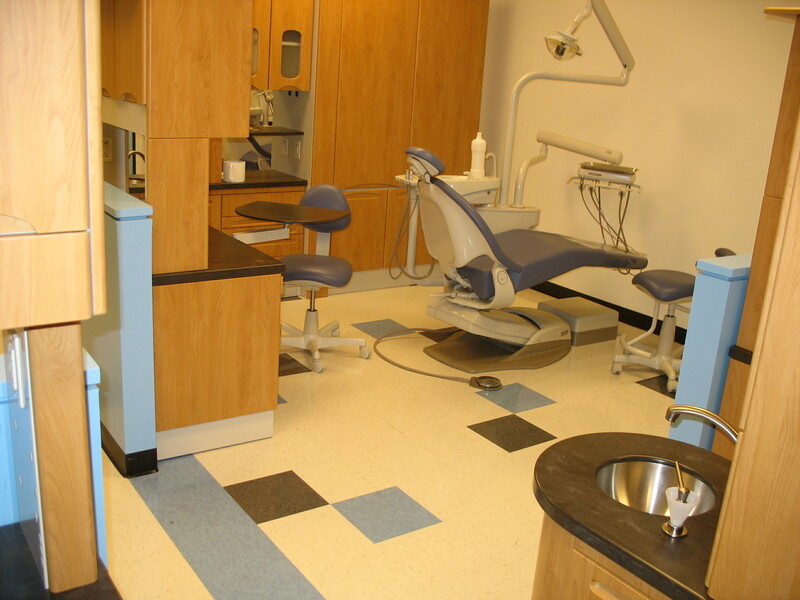 This project involved the installation of a 2,100 SF dental education suite in a space that was previously used as a culinary arts lab. 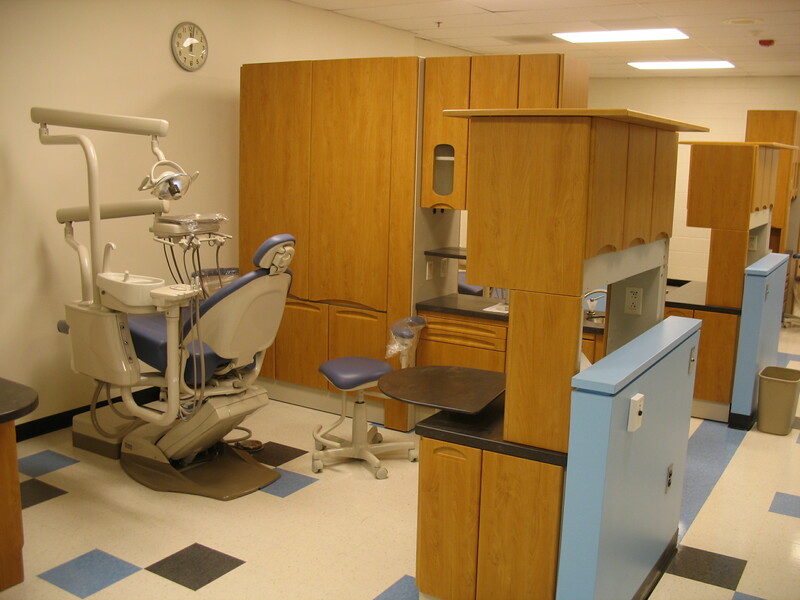 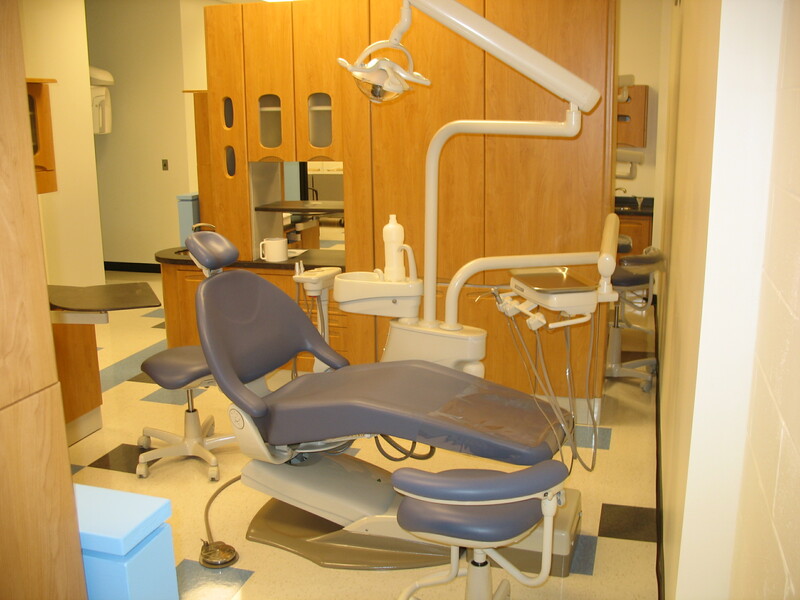 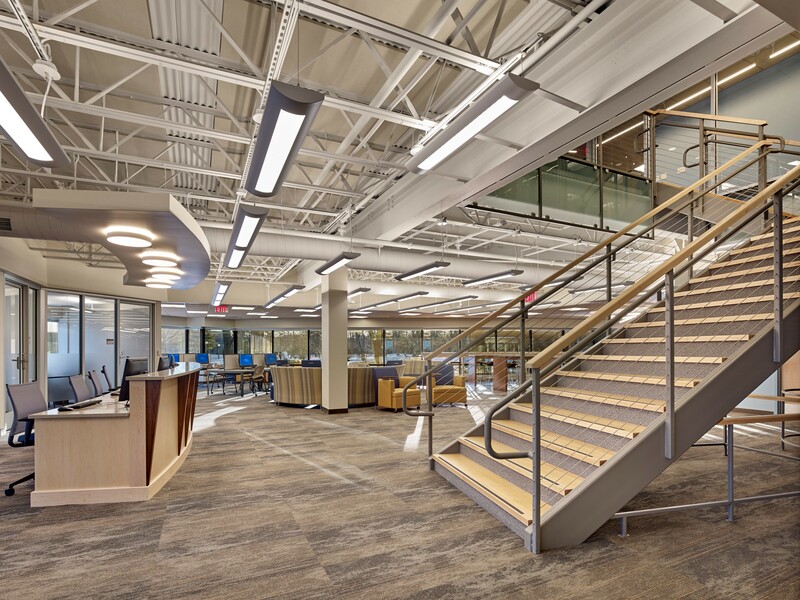 The suite features a dental lab with four patient exam bays, a sterilization lab, classroom, business office, reception area, and digital work stations.